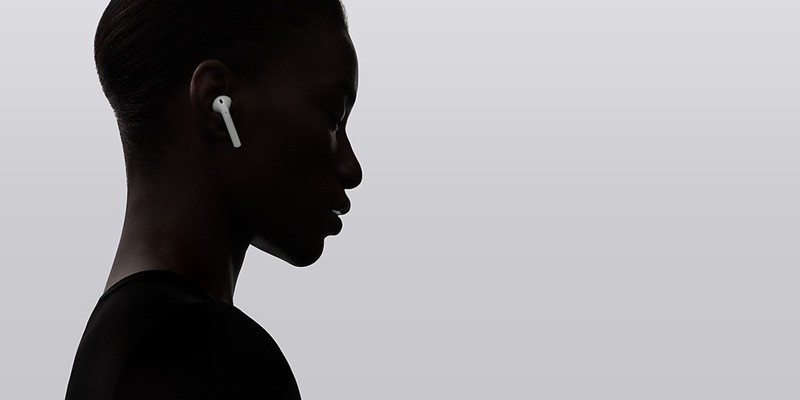 Apple earlier this month was criticized by those in the media for removing an app from the App Store designed to help users locate lost AirPods. As it turns out, Apple may have had a good reason for pulling the $3.99 app – it’s baking similar functionality into its own Find My iPhone app. The ability to track down lost AirPods is just one of several new features found in iOS 10.3, the beta for which has just been made available to developers. Speaking of, developers will soon have the ability to respond directly to user reviews on the iOS and Mac App Stores. It’s a feature that long overdue as Android app developers have been able to reply to Google Play reviews for some time. Apple aims to tackle another pain point involving developers – specifically, how often a developer can prompt a user to review their app. One would think that constantly pinging a user for a rating would logically lead to the user getting irritated and potentially leaving a low rating out of spite but I digress. With iOS 10.3, Apple will reportedly implement a system in which developers can only ask for reviews and / or ratings a maximum of three times a year. What’s more, users will no longer have to exit an app in order to rate or review it, a common inconvenience that likely leads many to decline a request entirely.